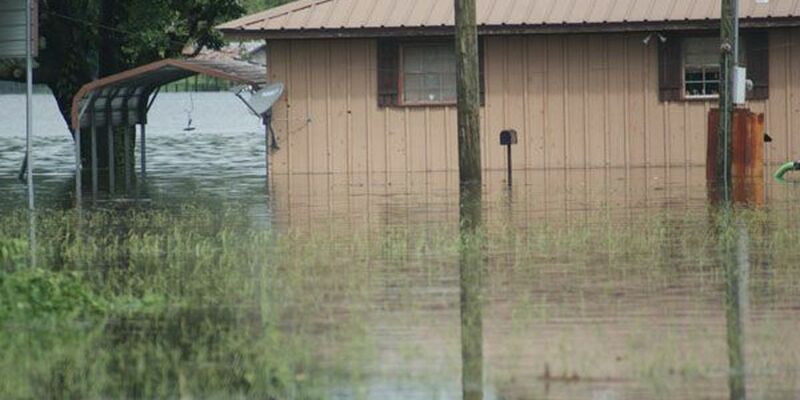 (WAFB) - FEMA has granted an extension for Louisiana National Flood Insurance (NFIP) policyholders that were affected by the historic August flooding to file claims. Policyholders now have 120 days from the date of loss to file a flood insurance claim. The extension doubles the normal 60-day period NFIP usually allows for residents to submit claims. It was determined by FEMA that policyholders needed more time to file claims given the magnitude of the flooding. Policyholders should contact their insurance company as soon as possible to file a claim. For questions, call FEMA at 800-621-3362 Monday through Friday from 8 a.m. to 6 p.m. and select Option 2.